We’re still not done finding details in Avengers: Infinity War that give us some insight into the events of Avengers 4. 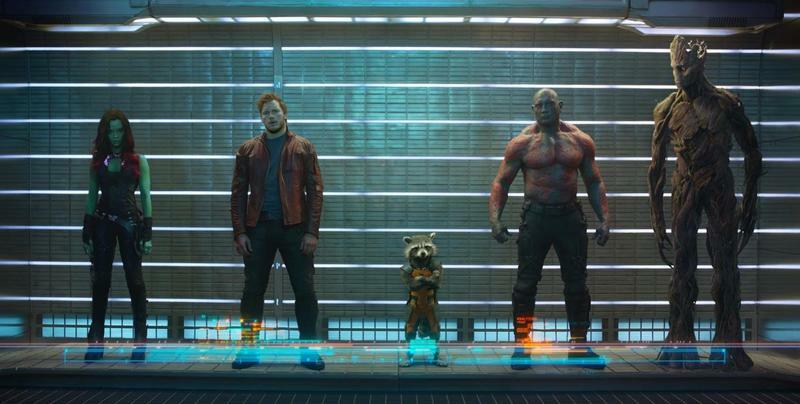 Day by day, it is established more resoundingly that our fallen Avengers will return, we just don’t know how. One popular theory is time travel, and a newly discovered video seemingly confirms time travel will indeed be used to stop Thanos. 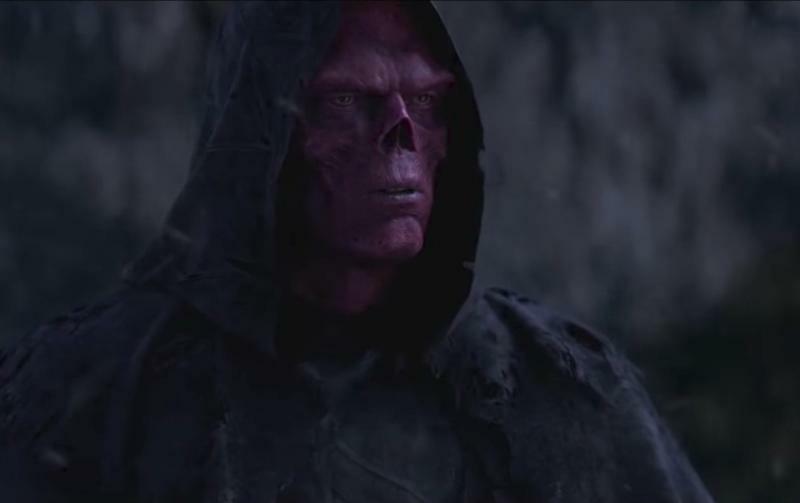 Some eagle-eyed Redditors discovered a video posted by actress Zoe Saldana back in December, which shows her in full Gamora makeup and suit. At the time, not much was thought of the video, as most assumed she was filming scenes for the yet-to-be-released Avengers: Infinity War. Now that we’ve seen Infinity War, however, the video is much more interesting. 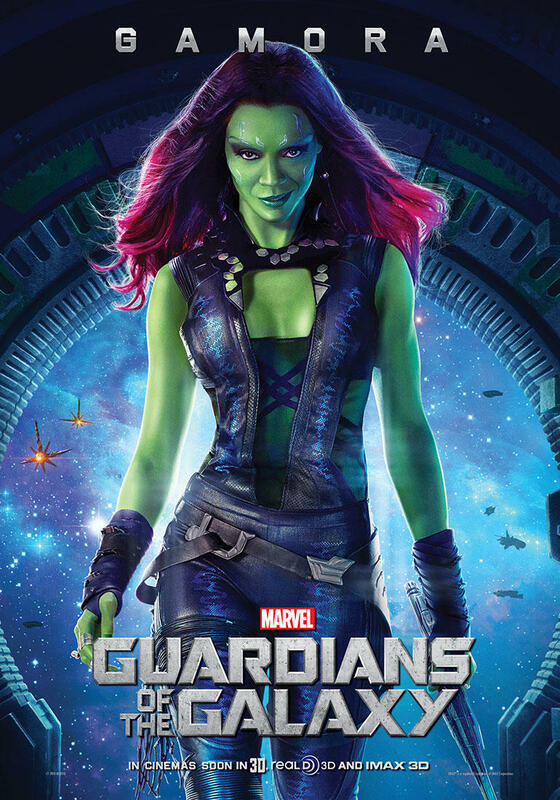 First of all, Saldana is wearing a costume that Gamora originally wore in Guardians of the Galaxy. You can see it’s the same costume in the gallery above from the chest piece complete with the same pattern. This immediately raises a red flag because she does not wear this outfit in Infinity War. There would only be a few reasons for this to happen in Avengers 4: either a flashback scene or the time travel theory will indeed come true. However, we must include a disclaimer. 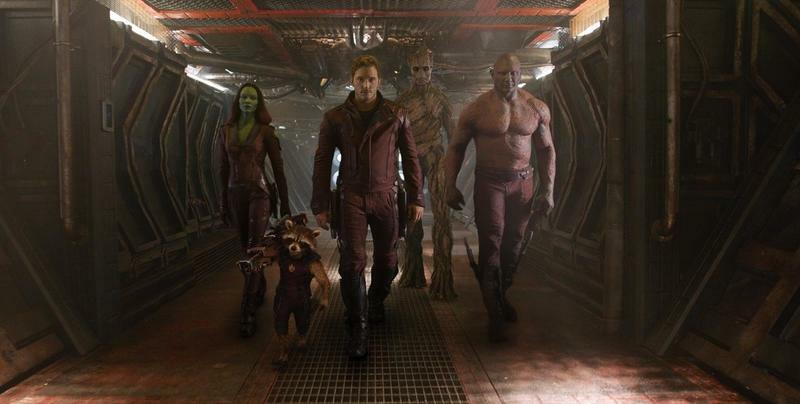 There is a deleted scene from Avengers: Infinity War in which Gamora wears the same costume. 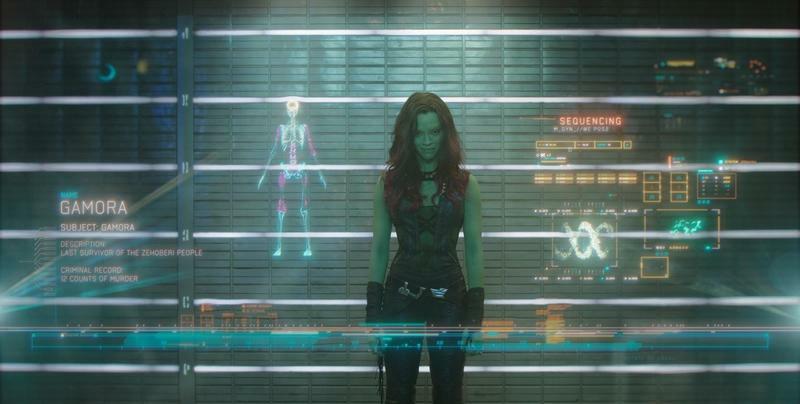 It is a flashback scene to Gamora’s younger days as Thanos’ daughter. Despite that, the scene in question has Saldana wearing a completely different hairdo from what she is wearing in the video, which may give us the best confirmation that it is not the deleted scene from Infinity War but a new scene for Avengers 4. The discovery only strengthens the notion that the fallen Avengers will return through some manner in Avengers 4. We just saw that Nick Fury and Maria Hill are live and well and will be in Spider-Man: Far From Home, which will arrive after Avengers 4. The only question now is how that will happen, and our money is on the time travel theory. It’s the easiest manner to undo the events of Avengers: Infinity War without getting too complicated.